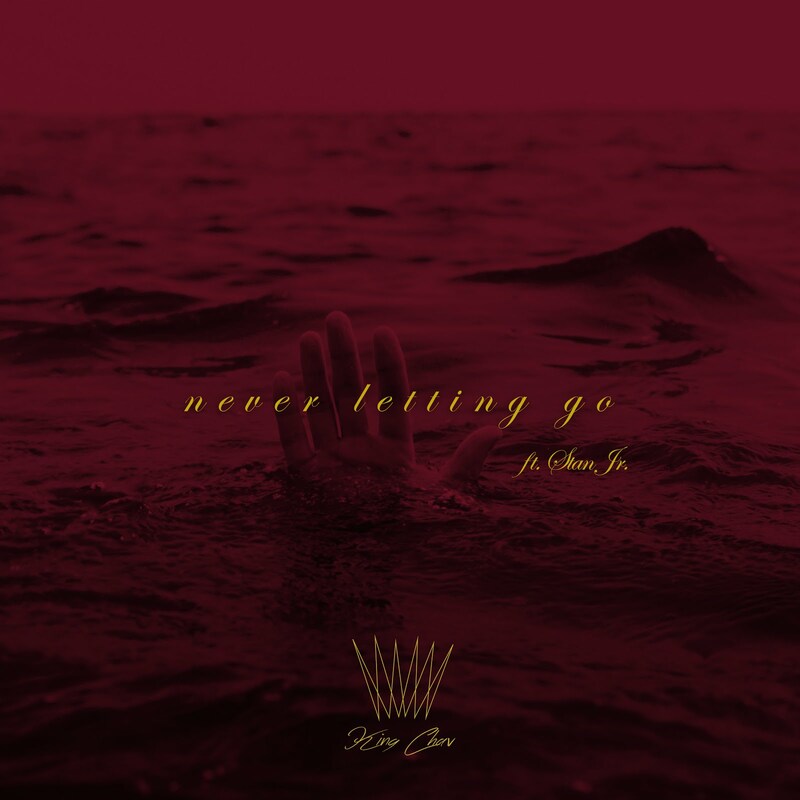 King Chav - Never Letting Go feat. Stan Jr. Listen to the new single from Jacksonville-based artist King Chav. "Never Letting Go" will be featured on his debut EP Time Will Tell. 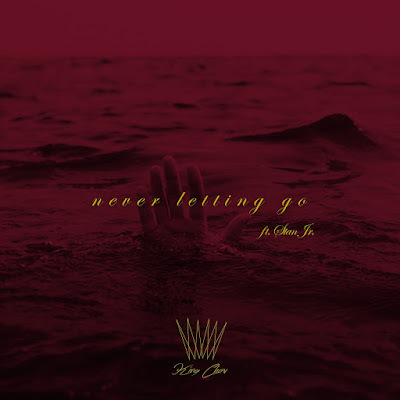 Produced by Taz Taylor and featuring gospel artist Stan Jr., the song mixes their styles together to explain how once you've experienced a true encounter with God, that you never want to let go.